Orangeville Optometric Centre is proud to be the most comprehensive vision care centre in Orangeville and surrounding areas. Our team of 8 optometrists and over 20 full time staff are here to serve you. Our 1,000 square foot dispensary allows our patients to try on the largest selection of brand name frames in the Orangeville and surrounding area. 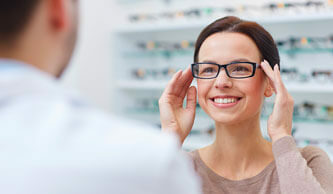 Our friendly and helpful staff are here to help you pick that perfect frame that shows off your personality. See our ‘Eyeglasses’ page under ‘Products’ for the full selection of frames that meet your style and budget. 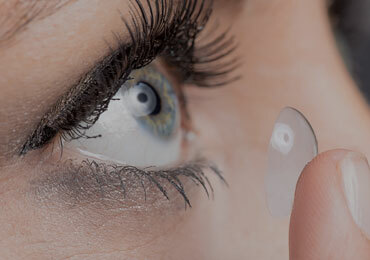 We house a huge inventory of contact lenses in our modern contact lens dispensary. This means that the majority of lenses are in stock and ready for pick up the same day. Our highly trained doctors are here to fit you with the latest contact lens technologies that give you clear and comfortable vision throughout the day. Visit on online store for convenient re-ordering. Our prices are always competitive and in most cases are more affordable than other retailers. 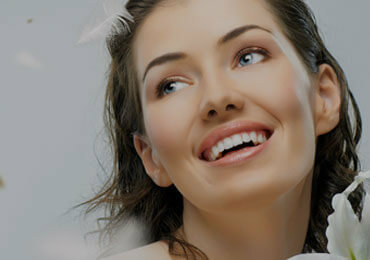 Plus our no-risk, worry free guarantee at no charge! 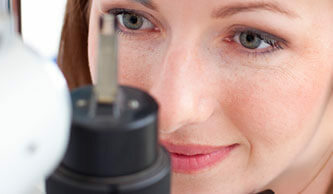 A complete eye examination includes the measurement of the eyes’ refractive conditions such as hyperopia, myopia, astigmatism, presbyopia and amblyopia. We do first time contact lens fits as well as refits of disposable soft contacts (Daily/Bi-weekly/Monthly), conventional soft contacts, rigid gas-permeable lenses.